Our Mission Is Simple and Reflect Our Philosophy, Culture, and Spirit of Service and Contribution. We Look Forward to Working with You. 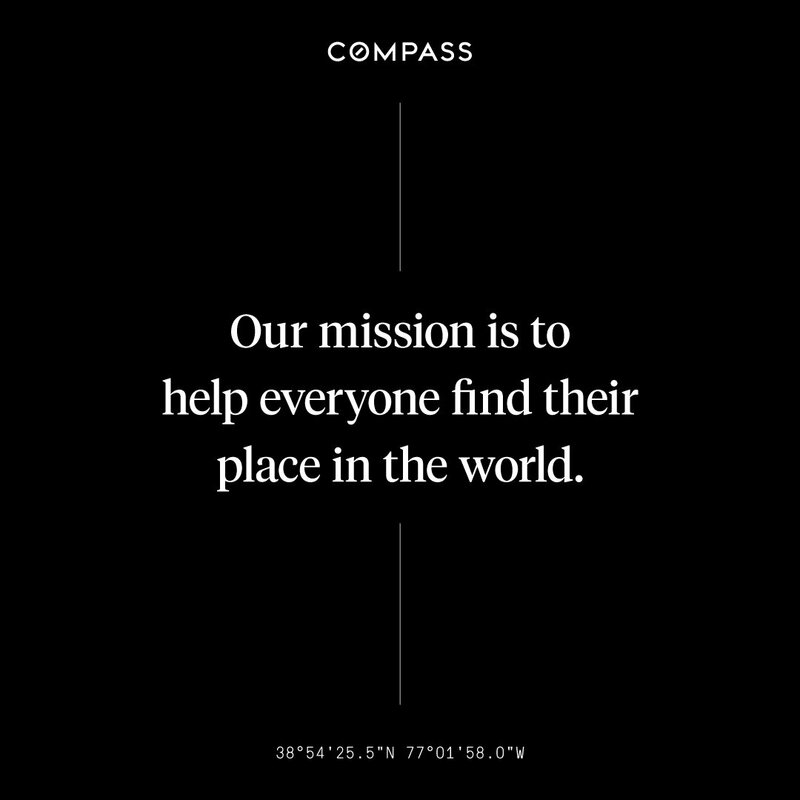 Compass, a real estate company with a purpose. Are you ready to find your place in the world? I consent to receive emails containing real estate related information from this site or any associated Compass website. I understand that I can unsubscribe at any time.